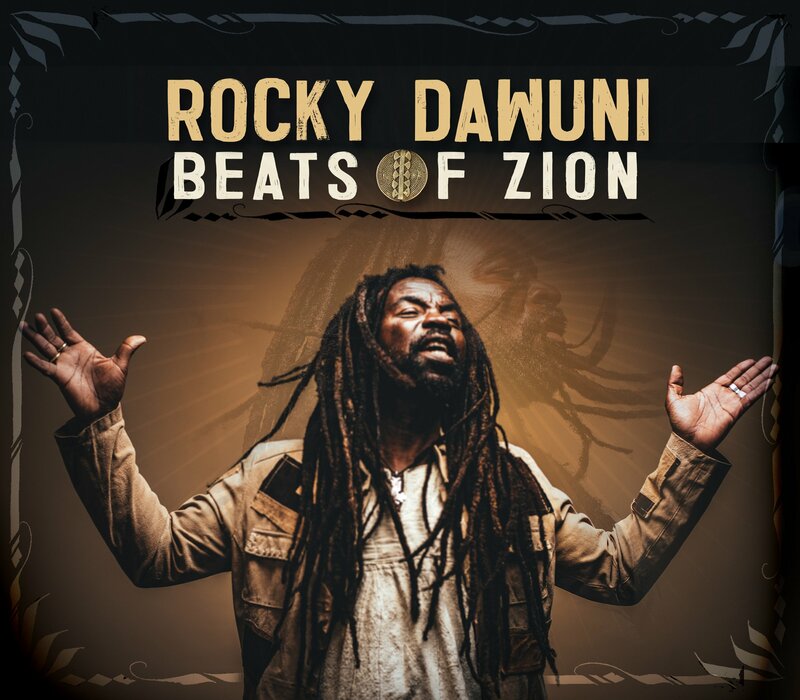 Comments Off on Rocky Dawuni New Single “Beats of Zion” Out NOW! 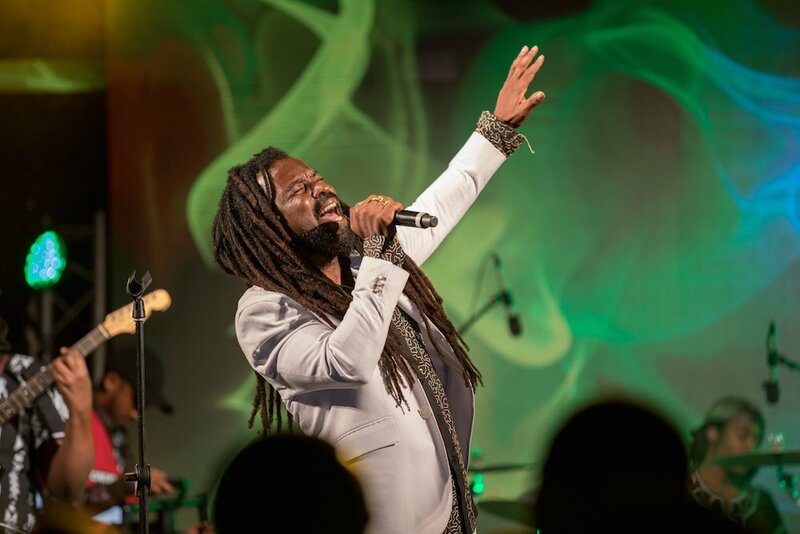 Comments Off on Rocky Dawuni Announces New Album!! Rocky Dawuni Video from Africa Oye’ Festival in Liverpool, UK! Comments Off on Rocky Dawuni Video from Africa Oye’ Festival in Liverpool, UK! 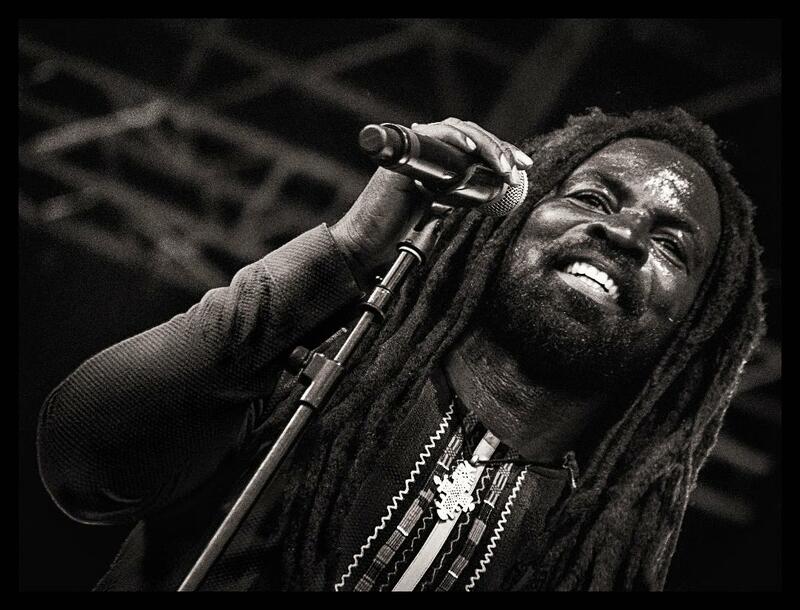 Rocky Dawuni LIVE at Teragram Ballroom in Los Angeles August 16! 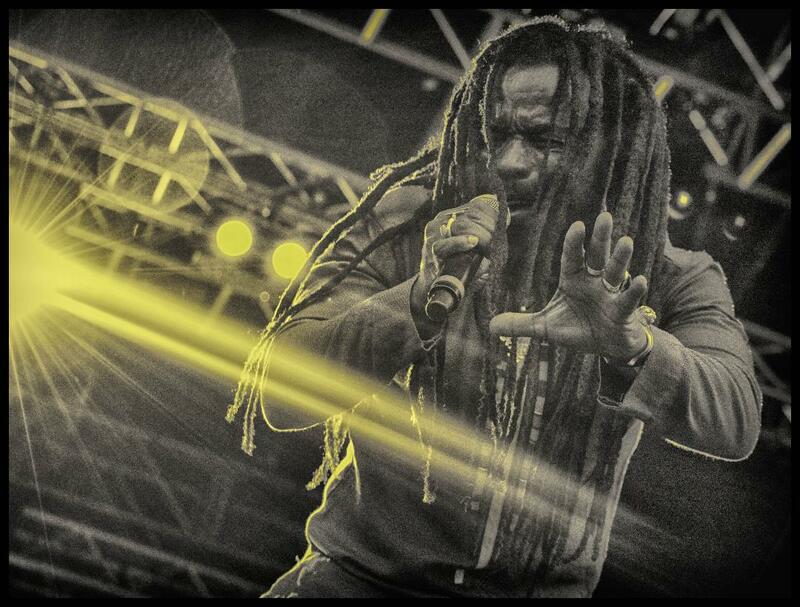 Comments Off on Rocky Dawuni LIVE at Teragram Ballroom in Los Angeles August 16! 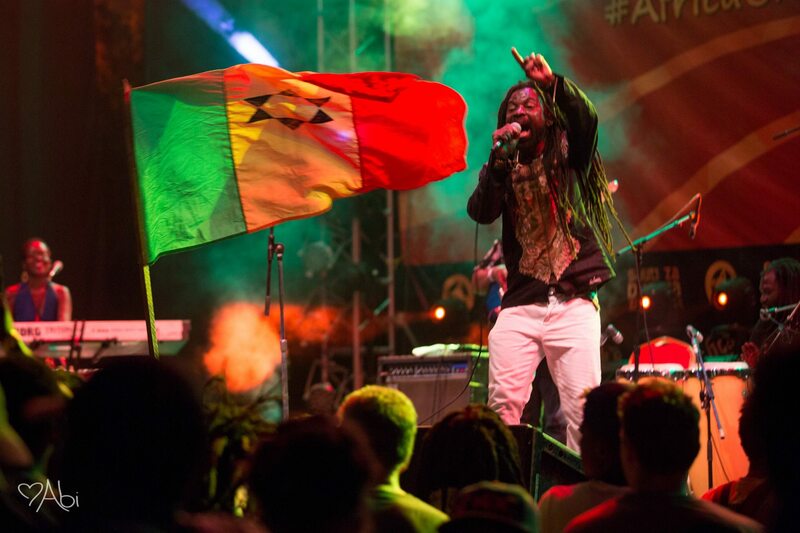 Rocky Dawuni headlines Africa Oye’ Festival in Liverpool, UK! 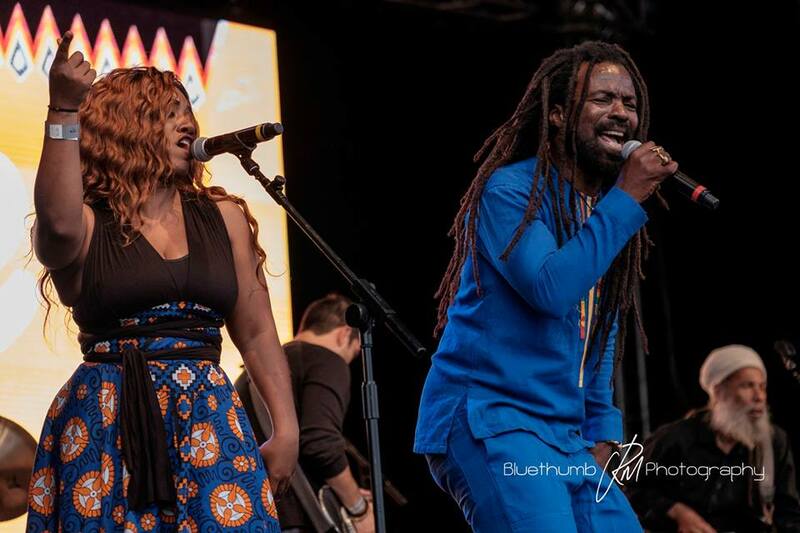 Comments Off on Rocky Dawuni headlines Africa Oye’ Festival in Liverpool, UK! 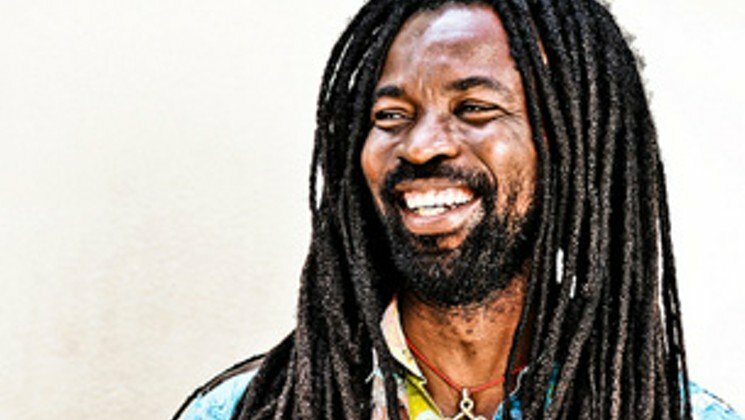 KCRW to Premiere Rocky Dawuni”s “Burn One” as “Today’s Top Tune” on 4.20! 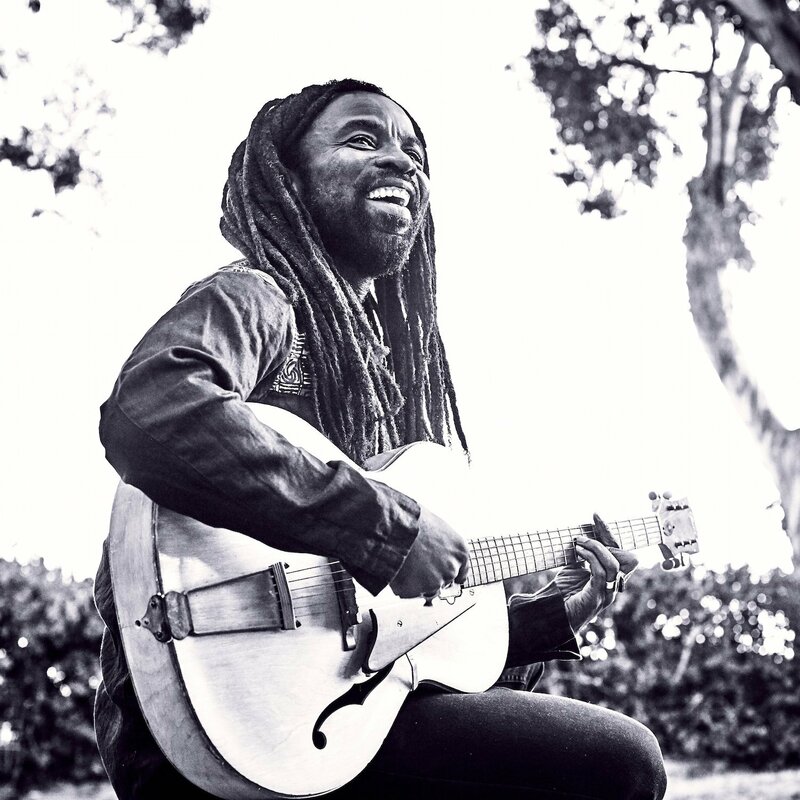 Comments Off on KCRW to Premiere Rocky Dawuni”s “Burn One” as “Today’s Top Tune” on 4.20! Rocky’s “Let’s Go” song featured on Cadbury Bicycle Campaign! Comments Off on Rocky’s “Let’s Go” song featured on Cadbury Bicycle Campaign!